David J Medhurst was born in Kingston-upon-Thames, Surrey in 1940. His interest in painting began at an early age, winning his first watercolour competition at the age of nine. After a successful career in corporate management, it has only been since retirement that he has concentrated on working in oils. 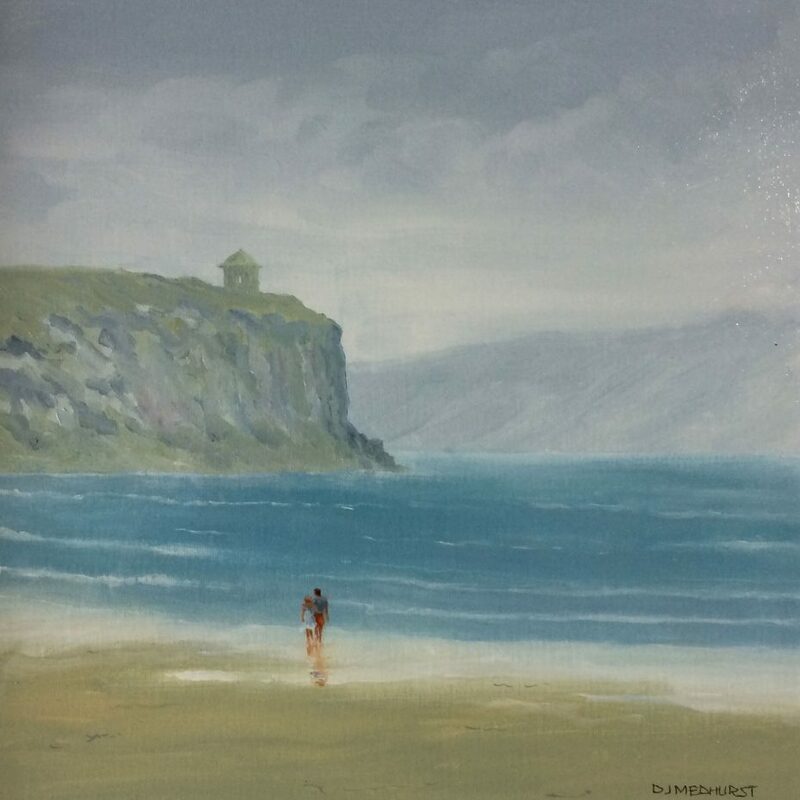 He now paints from his studio in his home in Co. Down. 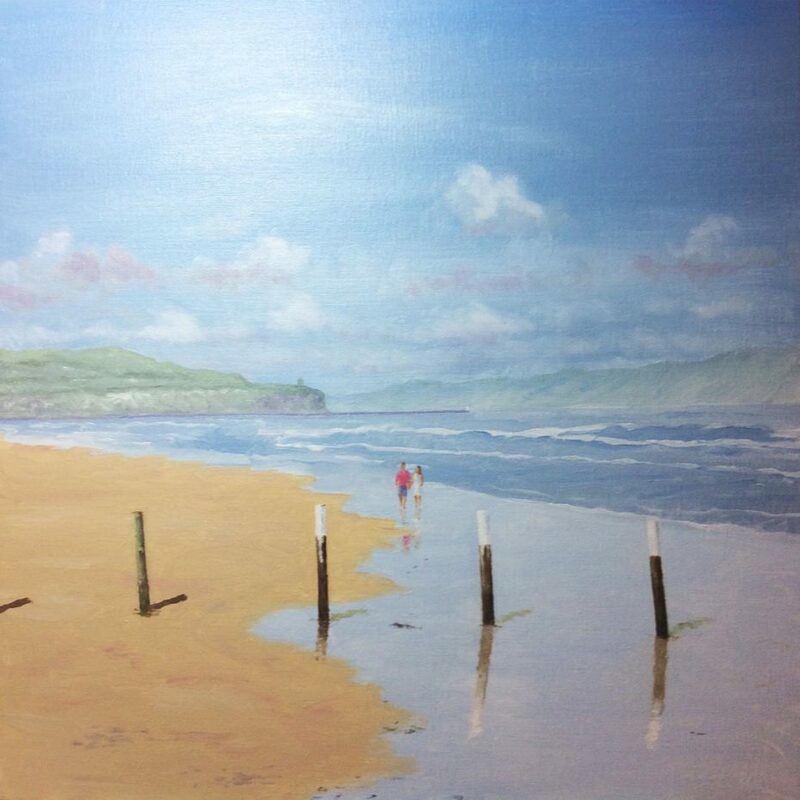 The inspiration for his landscapes is drawn from David’s love and appreciation of the Northern Irish coast and countryside. Having all of this on his doorstep has also encouraged him to develop a fascination for working boats and townscapes. But it is the underlying air of tranquillity, portrayed by his characteristic smooth brushwork, which he believes allows the natural beauty of the subjects to be appreciated.